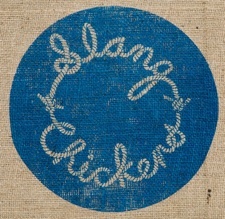 Los Angeles country-blues + punk rock act, SLANG CHICKENS will be playing BRO FEST 2010. Band features members of Wires on Fire (buddyhead). Slang Chickens currently have their debut 12″ available through Psychedelic Judaism. This entry was posted on January 14, 2010 at 2:14 pm, filed under News.